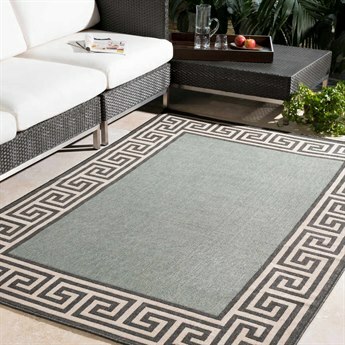 The addition of an outdoor rug to a patio is the ideal finishing touch to complete any outdoor living space. 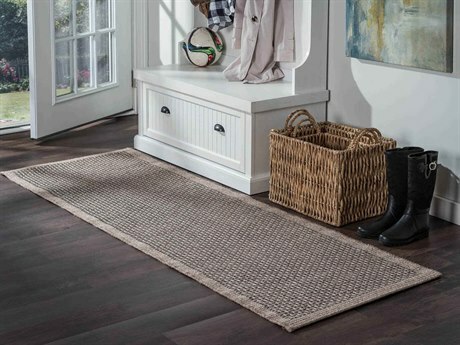 Whether placed on a deck, or layered on a porch, the addition of a rug outdoors adds a distinct cozy touch that brings indoor comfort and style to your backyard. 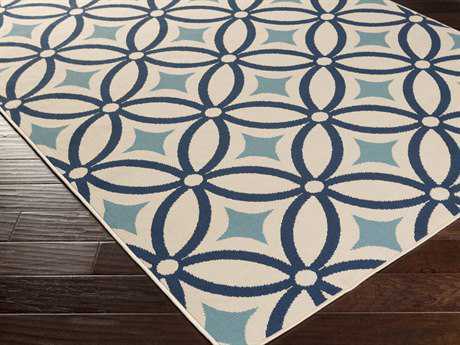 Adding a floor covering to your outdoor space adds functional and aesthetic value to your home, from providing protection underfoot from hot and cold outdoor floors, to adding color, vibrancy, and depth to an outdoor space. 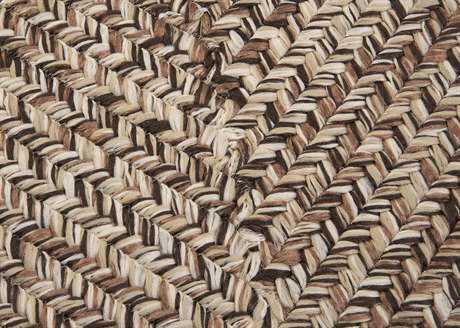 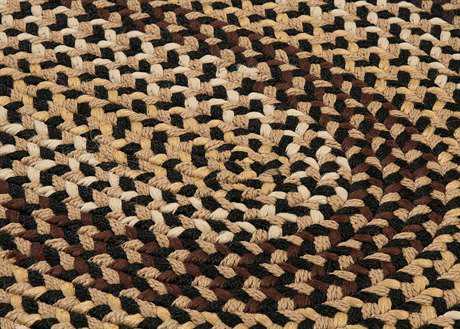 The ideal outdoor rugs for patios are constructed from durable materials and fibers that can withstand against exposure from harsh outdoor elements and wear. 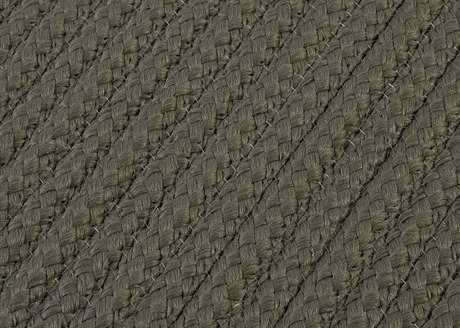 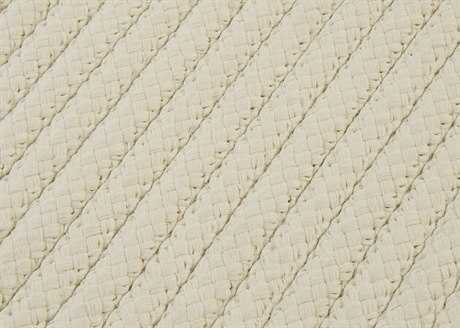 At PatioLiving, you’ll find a wide selection of high-quality outdoor patio rugs to complement any outdoor space. 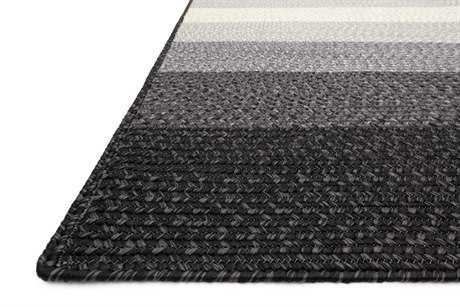 Selecting the right outdoor rug can instantly transform the look and feel of an outdoor space. 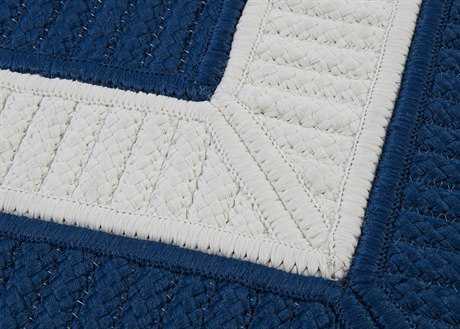 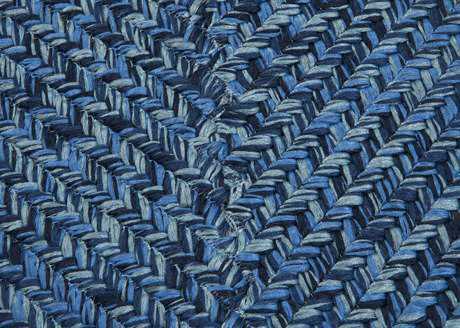 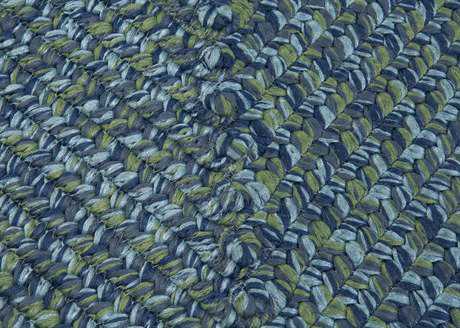 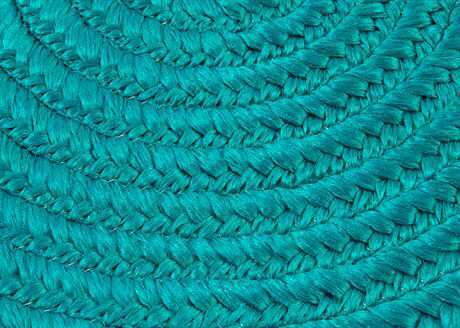 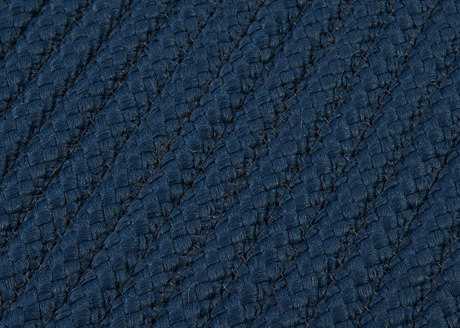 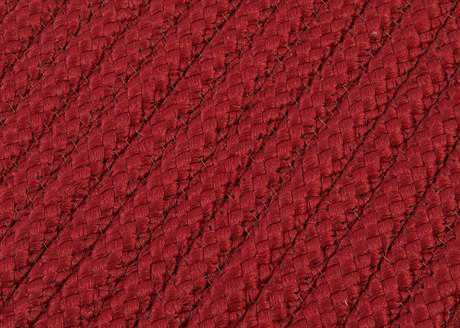 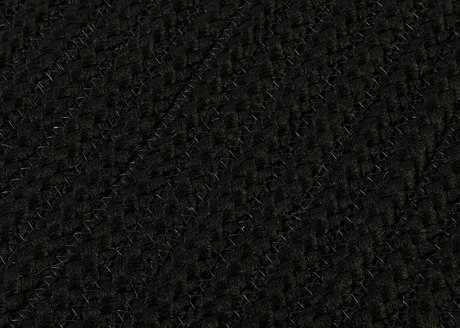 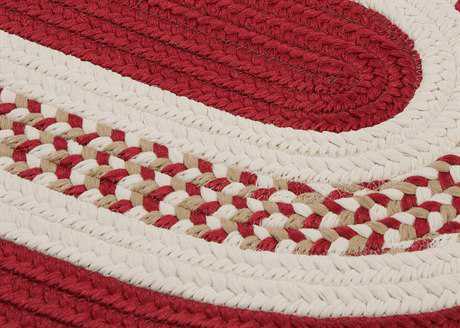 PatioLiving offers hundreds of options of patio rugs specifically constructed for rigorous outdoor use that are constructed from high-grade synthetic or natural fibers that are weather-resistant to moisture, degradation, and fading. 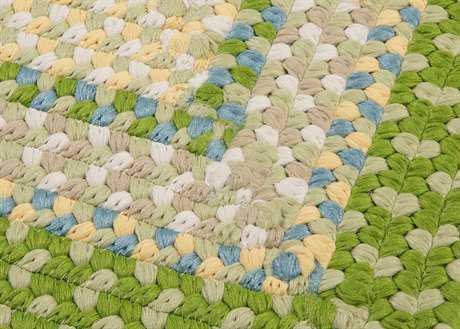 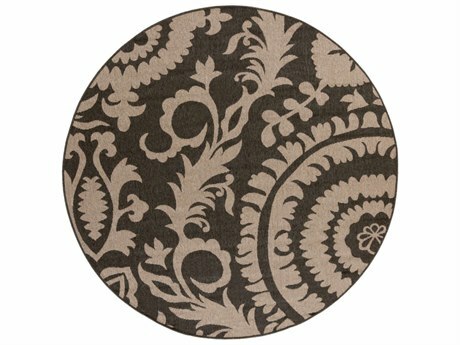 Find indoor outdoor rugs of many sizes and shapes that can accompany any space outdoors, from petite round and square shaped rugs that are ideal in compact spaces, to large rectangular shaped rugs that are best suited to accompany large areas such as outdoor lounge sets and dining sets. 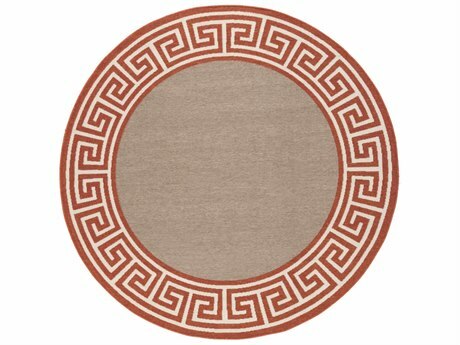 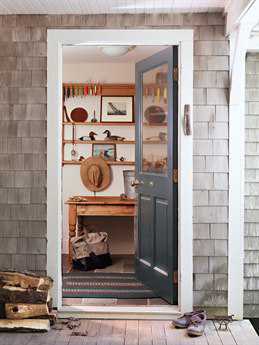 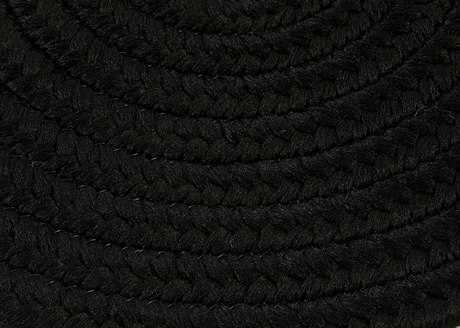 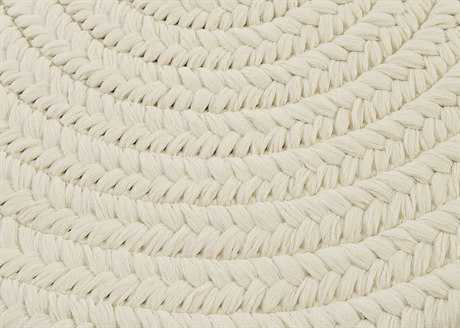 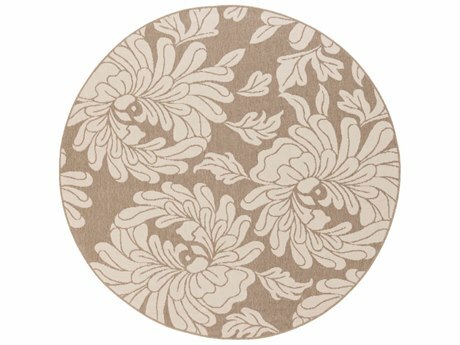 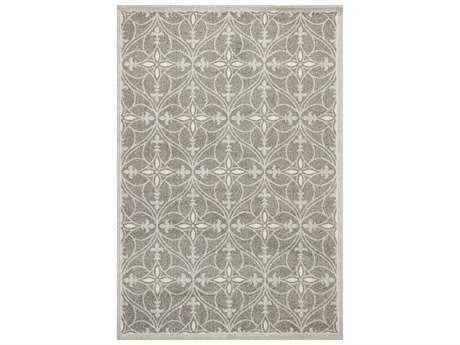 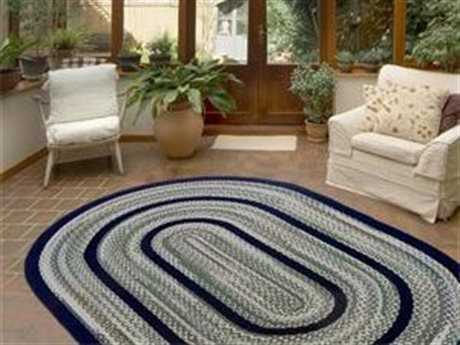 PatioLiving also carries oval shaped and half-circle rugs that are a welcoming touch for entryways. 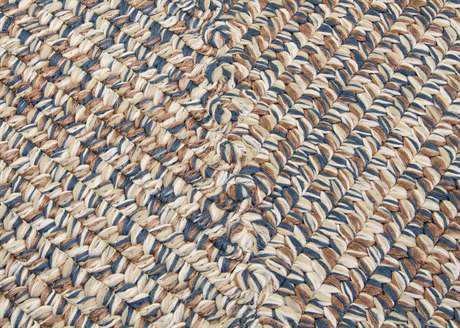 PatioLiving believes in bringing the highest-quality, stylish outdoor rugs for patios, and our comprehensive selection includes different colors , patterns, and styles to suit any aesthetic. 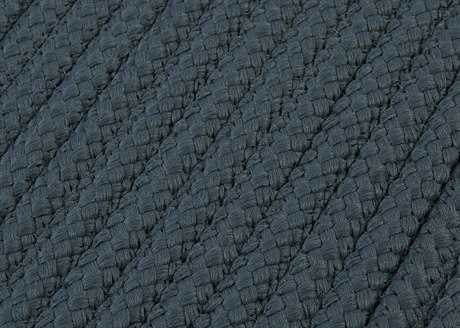 Bringing optimum comfort underfoot, and supreme style (that is usually reserved for indoor living spaces), an outdoor floor covering is the ultimate outdoor accessory that will enhance the beauty of your home and outdoor living space. 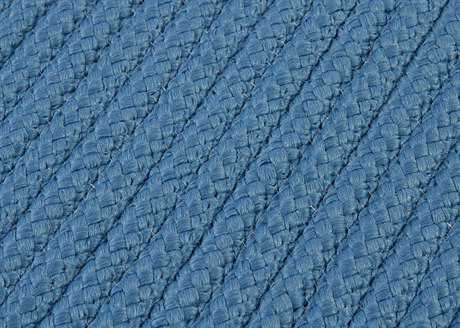 It serves as a creative and functional way to accent patios, decks, walkways, and entryways with color and style, bringing unrivaled ease and comfort to your outdoor living space. 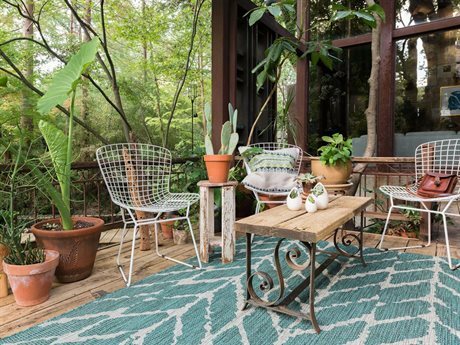 Whether you are searching for a small-sized entryway rug to welcome guests, or an expansive area patio rug for an outdoor dining space and lounge, a rug outdoors can help preserve outdoor floor spaces from everyday wear, and add modern style to make your backyard stand out. 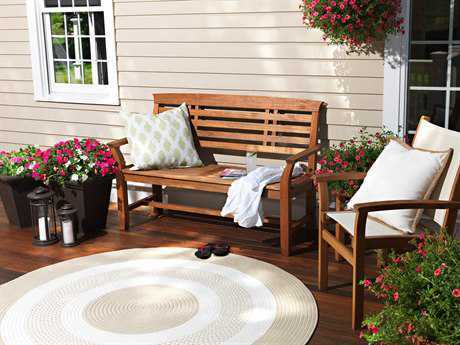 At PatioLiving, there are hundreds of options to select from that will add a unique look to any living space outdoors. 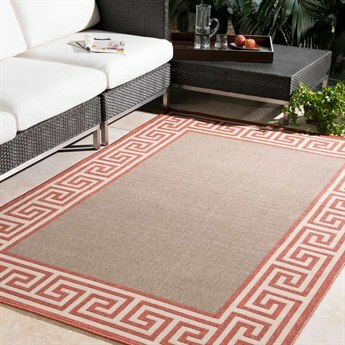 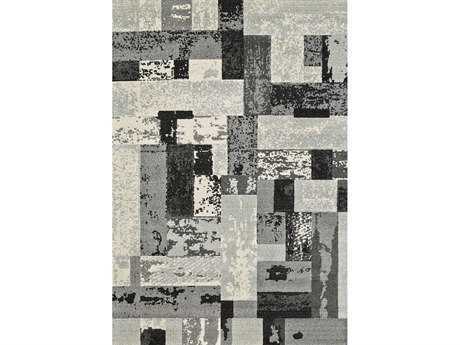 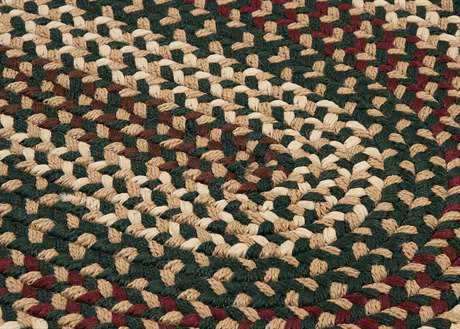 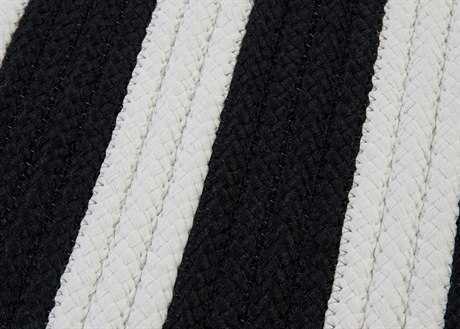 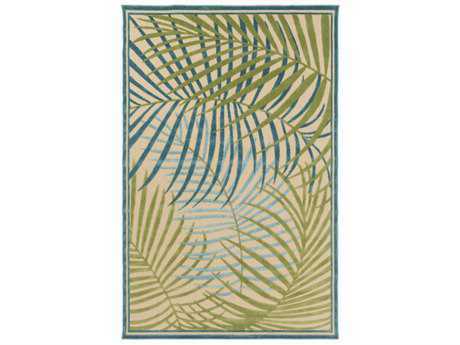 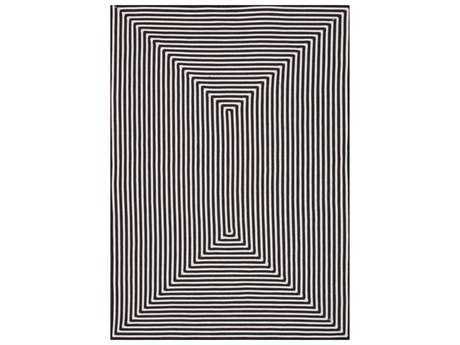 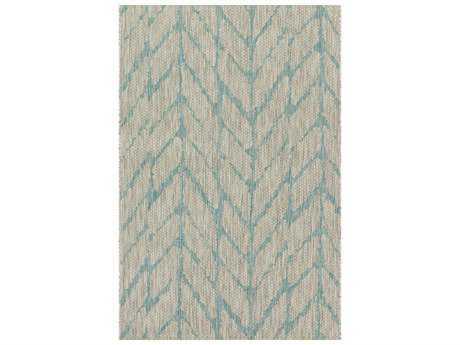 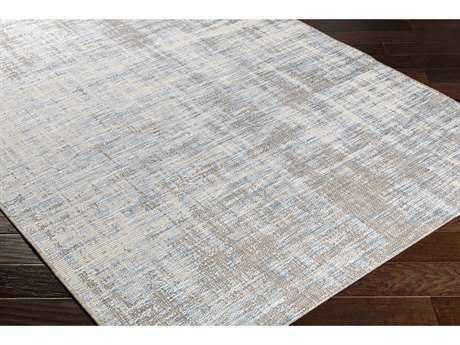 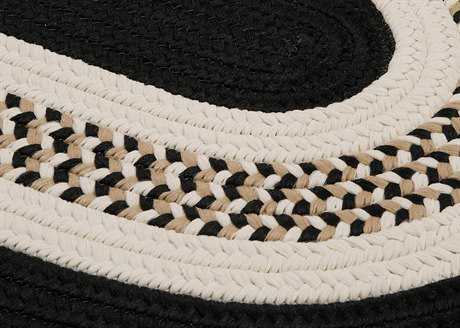 For more instruction about outdoor rugs, read PatioLiving's complete Outdoor Rug Buying Guide.